This section will keep you updated on all of the upcoming events of our youngest curlers in the club. If you’re under 18 and interested in trying a new sport, contact Greg Hollins at 620-2574 for more information. Bryan Burgess, Mike Vale, Tristan Vale, and Greg Hollins. 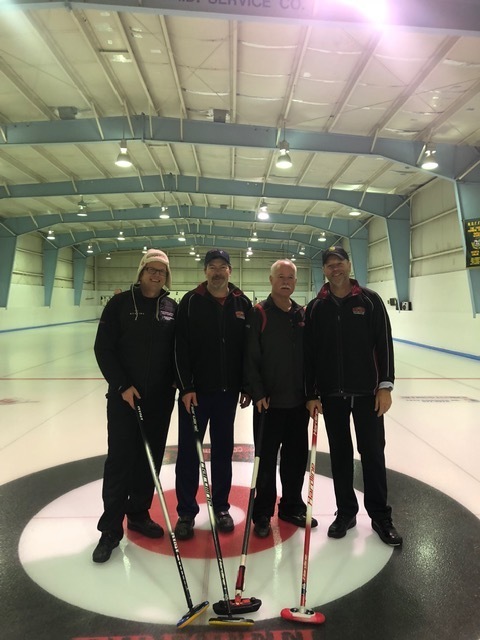 Winners will advance to the Provincials April 4-7, 2019 at Port Arthur Curling Club. The boys and girls are vying for a spot in the U18 Provincials, March 6-10, in Fort Frances. All are welcome to watch. For the schedule see the new teams section. Gather your friends and sign up a team for a fun night of curling! Great prizes and good people. Limited spots available so enter your team today! For more information, check out the events page. Happy New Year from the Kakabeka Falls Curling Club. Thanks to all the members and sponsors for a great 2018. Looking forward to 2019! Check out the the new League Schedules at the top of of the website. All new League Schedules will now be shown there! Check out the the new Clubs Events at the top of of the website. All new Club Events will now be shown there! 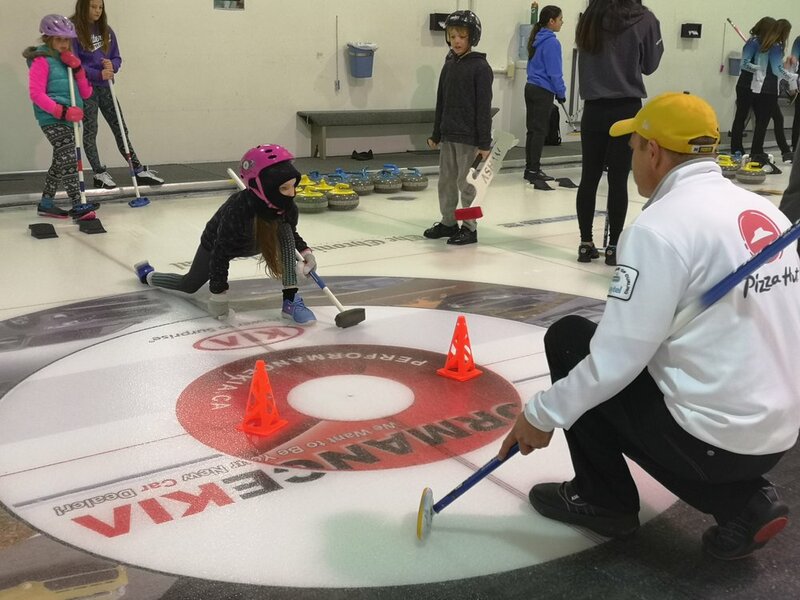 Kakabeka Falls Curling Club will be holding it's Registration night on Tuesday September 11, 2018 at the curling club between 6:30pm - 9:30pm. Please come out to register your team. A slight increase ($2- $3 per league) - rounded to the nearest dollar with HST included. This is because of an increase to NOCA per capita fee of $2.